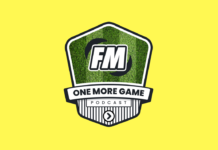 This week on the One More Game Podcast, Mike and Samo discuss one of Samo’s latest blogs entitled ‘Morale Manager 2018’. They go through topics such as your manager profile and team spirit and they can affect morale. How can morale affect the chances of your team succeeding? Or is good morale part and parcel of succeeding, with bad morale being a consequence of under-performing? 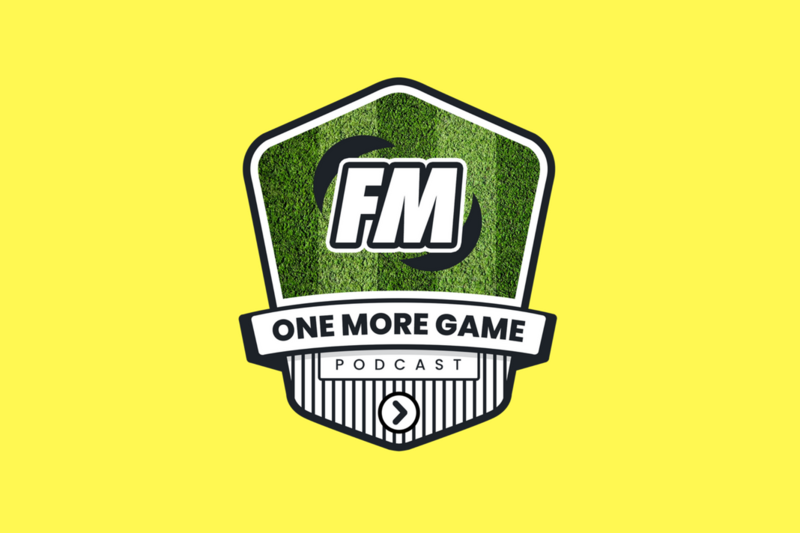 Mike and Samo dissect the murky world of keeping virtual footballers happy in Football Manager. Previous articleThe Chancer Chronicles: 3rd Times A Charm?